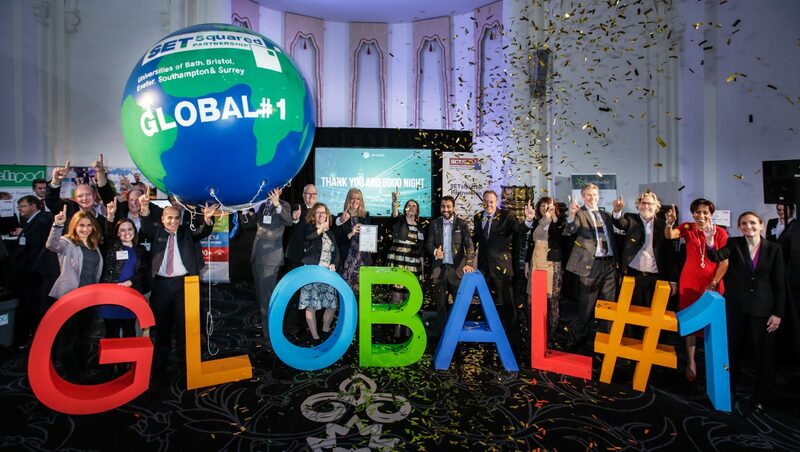 The SETsquared Partnership, the global no.1 business incubation and start-up growth acceleration network, comprising five research-intensive universities: Bath, Southampton, Bristol, Exeter and Surrey, will contribute £26.9 billion to the UK economy by 2030, independent research undertaken by Warwick Economics and Development (WECD) has found. SETsquared operates five incubators on, or near, each partner university’s campus. The Bath SETsquared Innovation Centre, which is in the heart of the city, offers virtual and residential memberships as well as business acceleration support programmes that align with the University of Bath’s research strengths, which include advanced engineering, digital innovation, health and sustainable technology. One of the incubator’s local success stories is Bath-based Ubiquisys, which was established in 2004 as a developer of ‘small cells’: devices that help mobile operators to increase capacity and provide high quality coverage in their wireless networks. After the successful growth of the business, through a total investment raise of $86M, in May 2013 Cisco completed the acquisition of Ubiquisys for $310M in 2013.